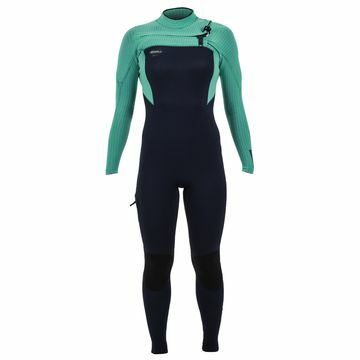 Ladies, these summer suits are simply irresistible. 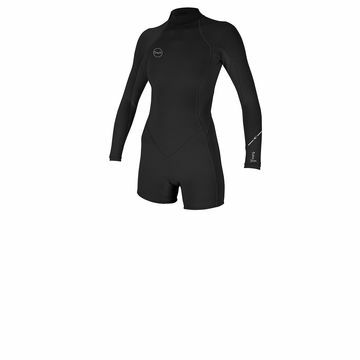 From super short to 3mm full suits, it's your choice how cheeky you want to be! 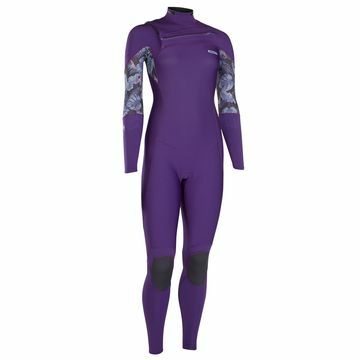 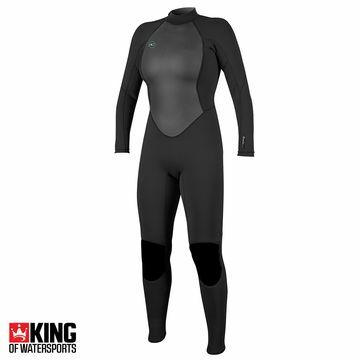 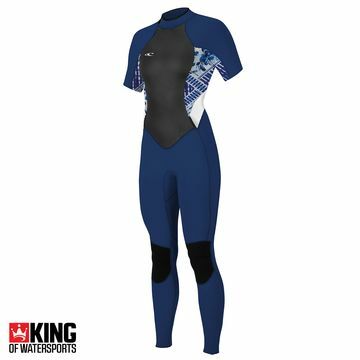 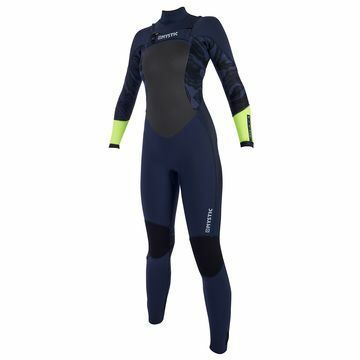 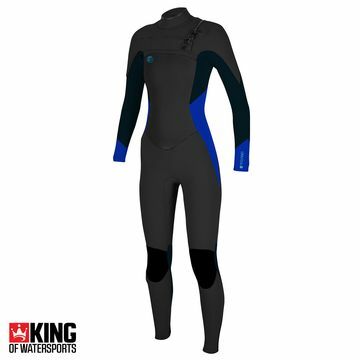 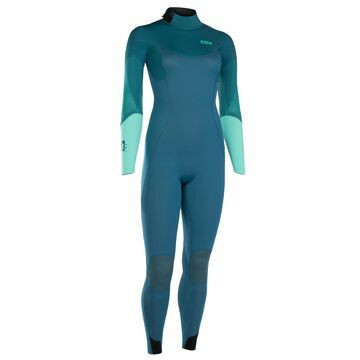 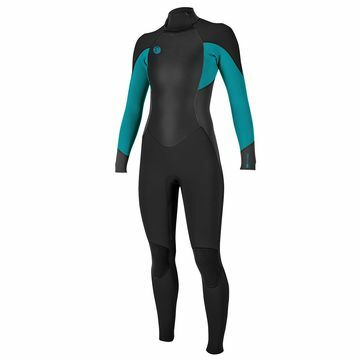 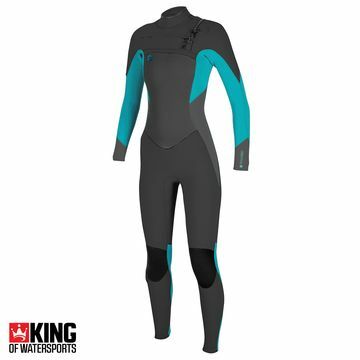 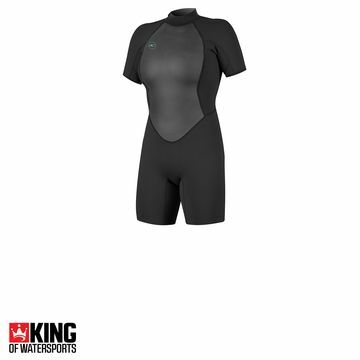 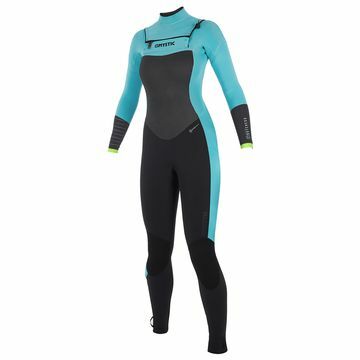 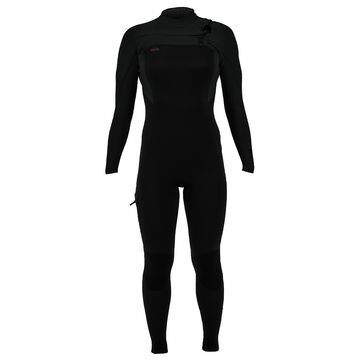 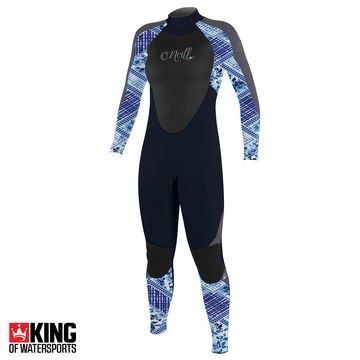 With perfect cuts and colours for the summer season our women's wetsuits always sell out fast so get 'em while they're hot!